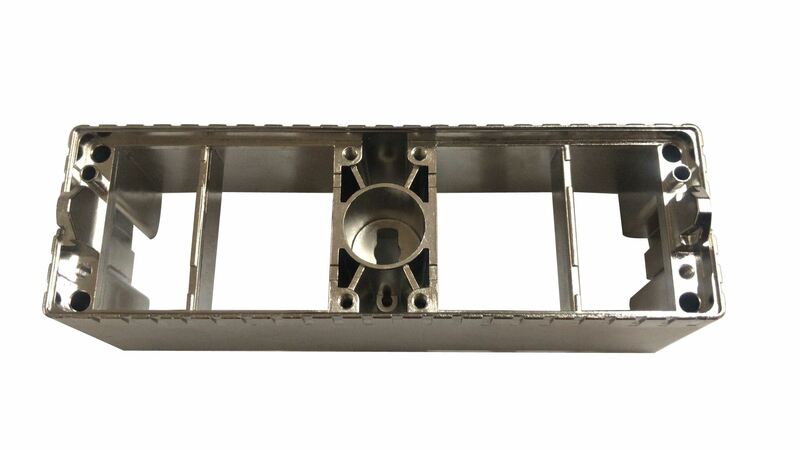 This part has a moderate complexity and an excellent surface finish after plating. Most interesting is the unusual application in high speed trains, which is a segment where lower series volumes can be expected. 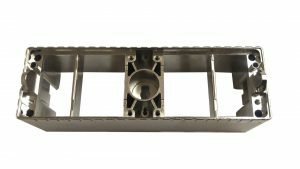 It is therefore considered to be an innovative cast part.